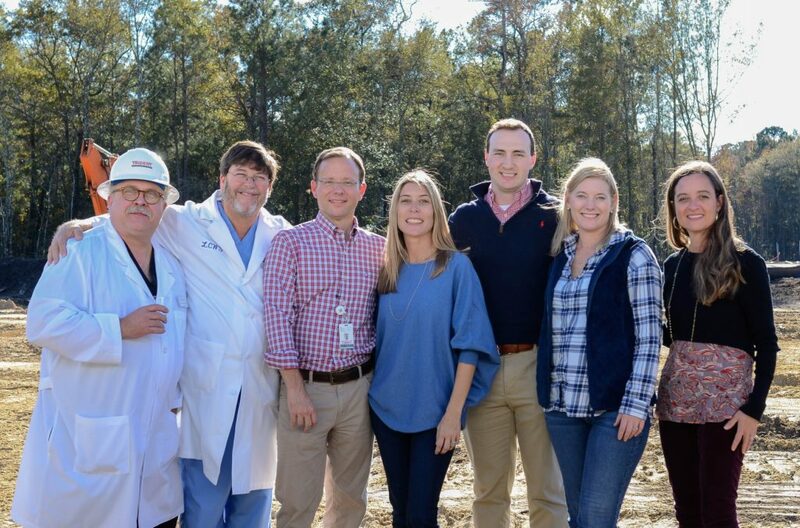 LowCountry Women’s Specialists, a privately-run, independently-owned OB/GYN practice, broke ground on their third location in Carnes Crossroads on December 1, 2018. The new location will open in 2019 and patients wanting to establish care at the Carnes Crossroads location may begin scheduling appointments by calling (843) 797-3664. “Being an independently-owned practice, we can respond swiftly to our growing population while preserving the family-like atmosphere that’s so important to our patients, our doctors and staff,” says Patti Holston, Practice Administrator. 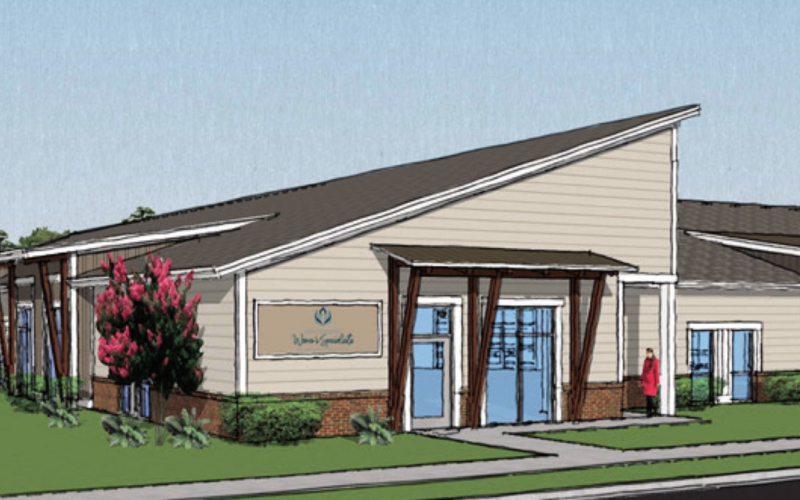 The LowCountry Women’s Specialists have locations in Summerville and North Charleston and the third location will be located at 1801 2nd Avenue, inside the Carnes Crossroads development. The practice’s physicians – Dr. Christopher Accetta, Dr. Ronnie Givens, Dr. Jennifer Heinemann, Dr. Christine Hunter, Dr. William Reeves, Dr. Heather Schwartzberg and Dr. Hunter Smith – provide comprehensive OB/GYN services, including routine wellness visits and high-risk pregnancy management. Having cared for generations of Lowcountry women for over 27 years, the practice prides itself on developing with the changing needs of patients, introducing the latest, proven technology and care, while maintaining the personal relationships that last over a patient’s lifetime.